The Clowry Family has always been lovers of animals, especially dogs. Our family over the years has had the privilege of sharing our lives with some very special K9 friends. 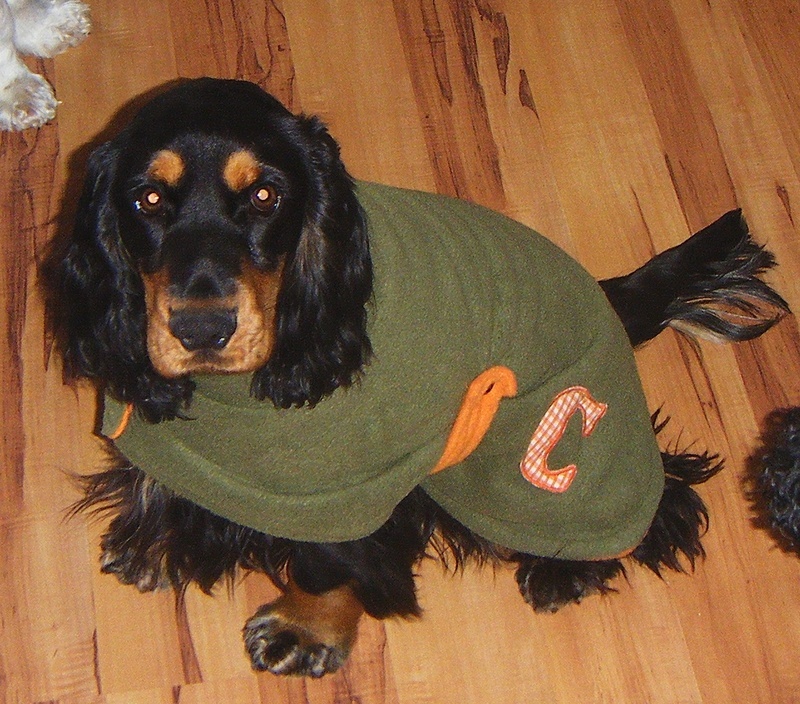 As anyone who has known a Cocker, knows that these dogs are truly special companions who dedicate themselves to the service of their owners providing endless love and devotion. At Irishclan we see ourselves as guardians of the breed and strive to maintain the breed in its true form, assisting in the eradication of genetic disease. Promoting healthy, even tempered dogs. are proud representatives of the breed. At Irishclan we strive for cockers with sound temperament. We know this is the most important aspect of any dog. With a sound temperament a dog has a long term future and is able to function within society and be a pleasure to those in its company. Health & Type (breed standard) follow immediately. With each cocker spaniel we breed, we endeavor to improve . Our cockers are a true testament of what we strive to achieve. Many are active in the Pets as therapy field, Obedience and Trail fields. Our Cockers live as part of the family and enjoy the day to day interactions Cockers so greatly desire. By occupation, Phillip works with senior citizens, disabled and mentally challenged; our spaniels with Phillip, visit various facilities on occasion to provide a little four paw love to the residents and staff. Kathryn is the rock of our family and attends to our children and dogs, her days are spent looking after our family and any spare time is dedicated to her Passion ( the clan - aka furbabies) training, grooming and caring for the dogs. Breed rescue and responding maintaining our cocker spaniel interaction group. This is a Hobby that has engulfed the whole family! We are very passionate about our dogs! We are of the strong belief that a dog is a companion for life. 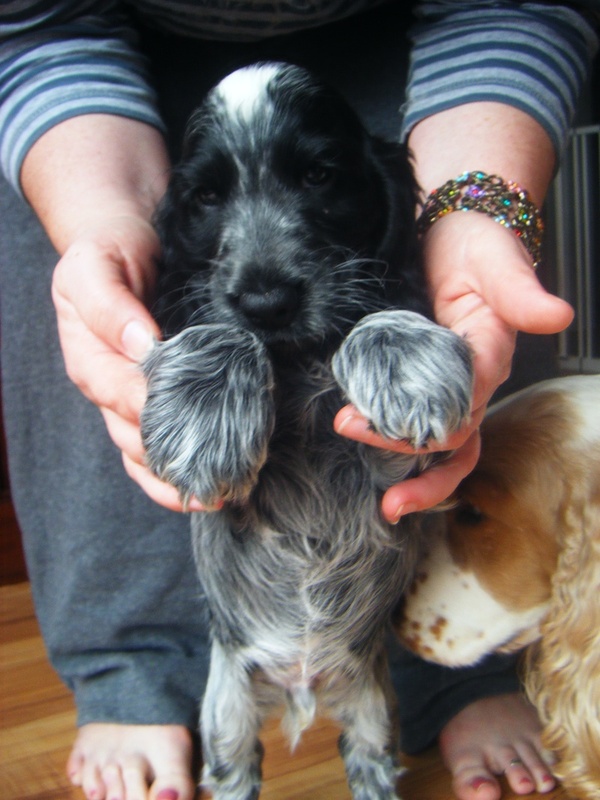 While we breed for temperament, health and type, we do show our cockers from time to time however our kennel's main focus is dogs that provide companionship be it as a Therapy dog, obedience or related field . We are associated with Sapphire Coast Kennel & Obedience club, and participate in obedience within the club. We are not a commercial kennel and breed specifically for our own enjoyment of the breed so that we are able to show, compete with obedience and trails, our main focus is temperament as even the best show dog will retire and become a companion! Without temperament accompanying type we do not successfully assist the breed in its longevity or do it justice. We also do breed rescue !!! We are one of the few kennels in Australia that actively participate in the rescue/ re-homing of spaniels that have been dumped or are in need of re-education due to a number of circumstances. We rehabilitate so that they are in a position to be successfully adopted. This is completed as a not for profit venture, the dogs taken in are provided care and attention at our own expense, we are not a boarding kennel. We are located on the Far South Coast of NSW...known as The Sapphire Coast. Due to our close proximity to the beach our spaniels regularly enjoy exercise on the local beaches and walking tracks provided in the area. We also promote a balanced diet for our spaniels, promoting fresh is best!